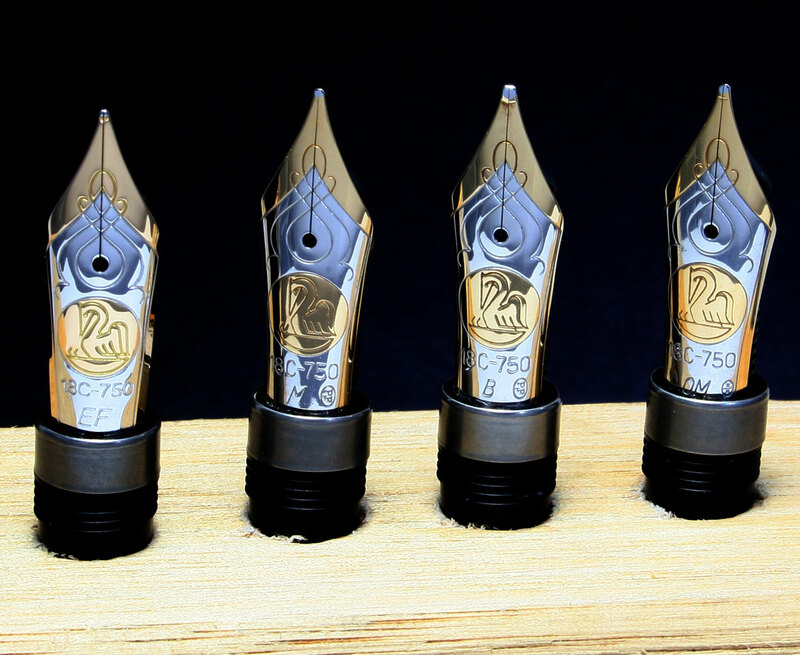 Have you ever wondered how your Pelikan fine writing instrument came to life? 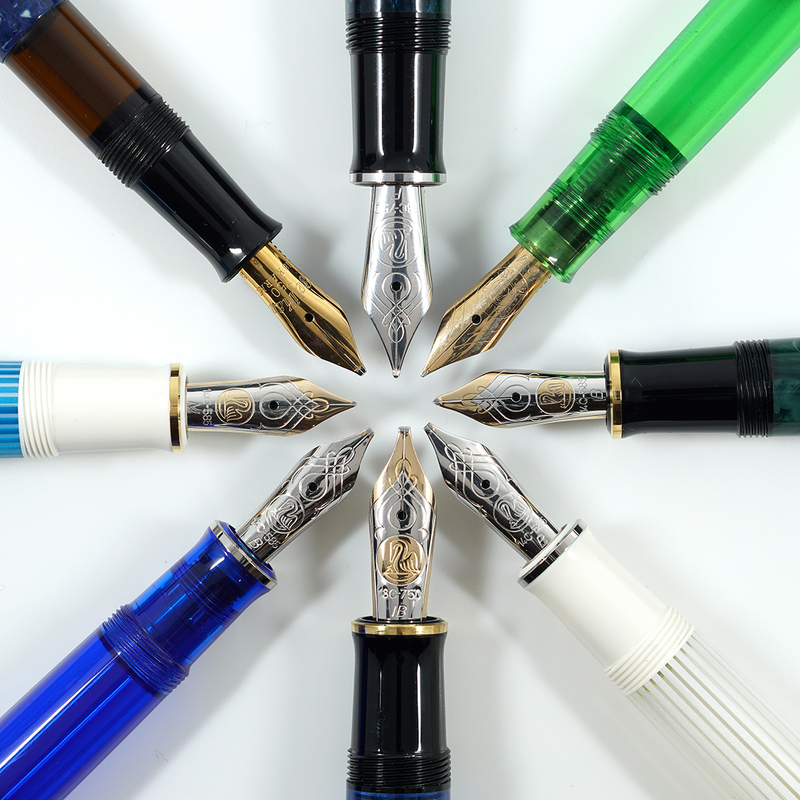 What technologies are involved and how does Pelikan retain the craftsmanship that only skilled human workers can provide in an otherwise automated process? For a collector or enthusiast, the chance to discover the answers to these questions can greatly enhance one’s connection with the brand. For some, such a trip would rival that of Willy Wonka’s own chocolate factory. Thankfully, you don’t have to buy any Wonka Bars or find a “Golden Ticket” to get in. 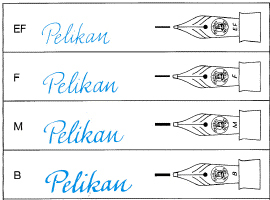 As of February 2014, Pelikan has begun to offer tours of its manufacturing plant in Vöhrum, Germany which is approximately 25 miles east of Hannover (manufacturing moved in the 1970’s due to a need for more space). 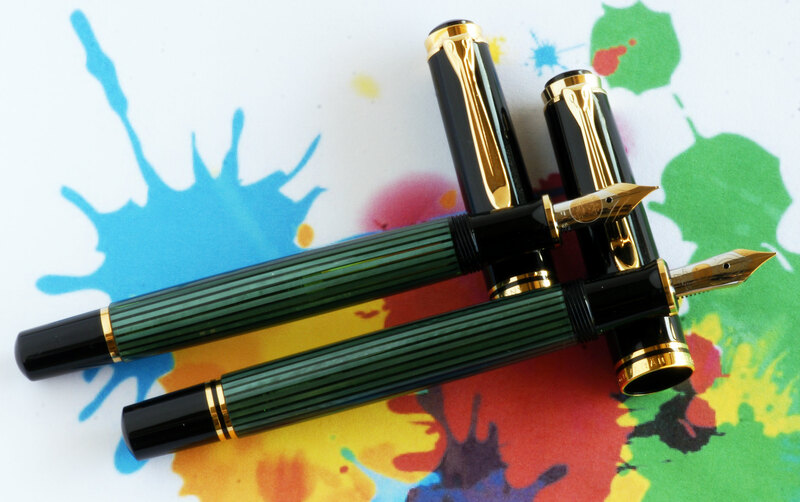 The tour purportedly last 90 minutes and encompasses all of the major steps in the manufacturing process of Pelikan’s high-end writing instruments. These tours are not a daily occurrence though and they do have to be booked in advance. 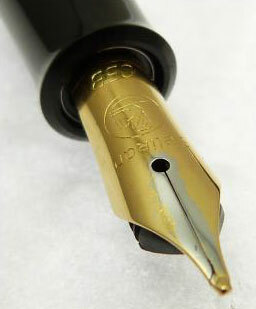 This can be accomplished through Pelikan’s website via a simple online booking process. One Friday a month is set aside by the company and all of the tours start at 9:30am. The price for the tour is just 15 € (including the 19% Mehrwertsteuer, a German tax similar to the VAT) at the time of this post (approximately $17).